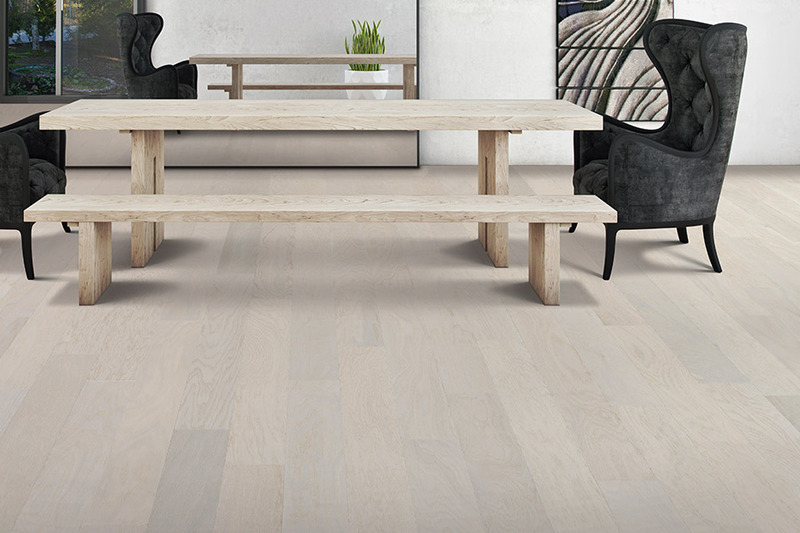 When it comes to keeping up with current trends, we have to admit, European & French wide plank white oak could possibly be the biggest item on the floor this year. And why not? It’s gorgeous, can stand up to some of the busiest homes out there, suits the décor of nearly every homeowner, and has a very low maintenance necessity. Add in the wide plank option, and you’ll see a product that is in continuously high demand. We’d like to tell you a little more about that. Capitol Flooring places customer service in first place, every time. With our expertly trained team of flooring specialists, including the areas of flooring design and installation, we have served the areas of Atlanta, Sandy Springs, Marietta, Brookhaven, Decatur, and Buckhead, all from our Atlanta, GA showroom floor. 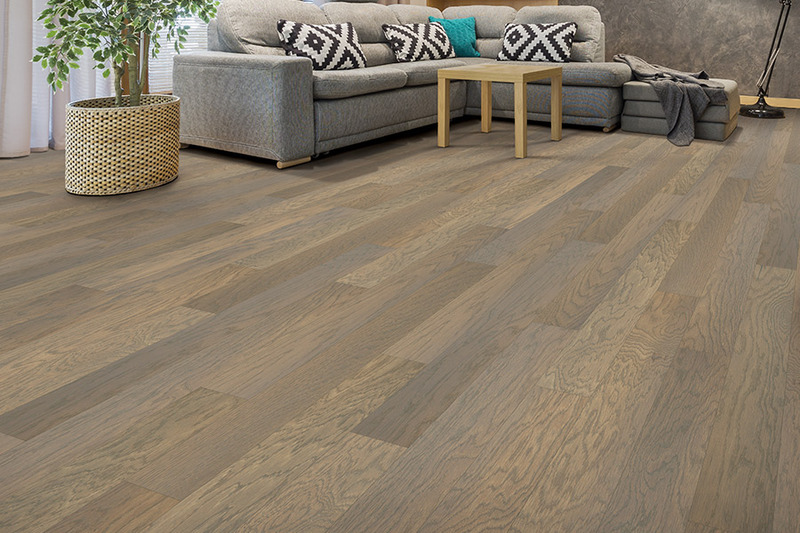 We guarantee a flooring experience that is as unique as your own needs and preferences, and we invite you to stop by our showroom at your convenience. We’d love to help get your flooring experience started. 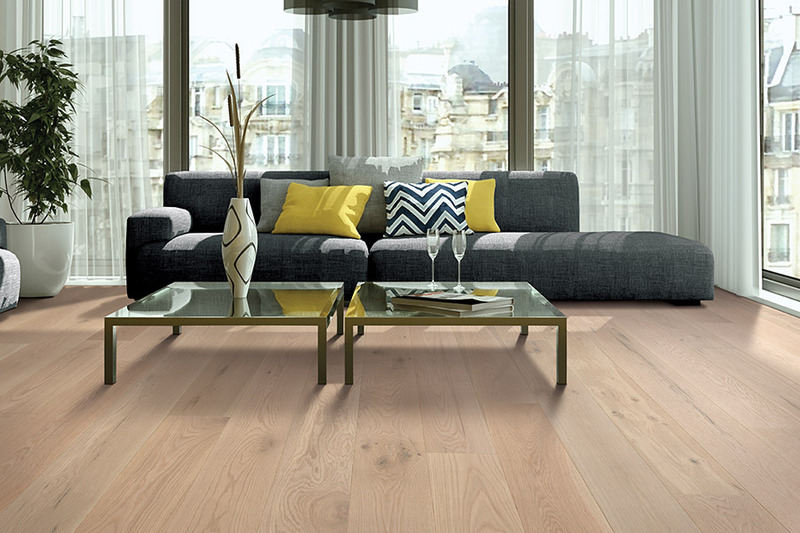 What's new with European & French Wide Plank White Oak? 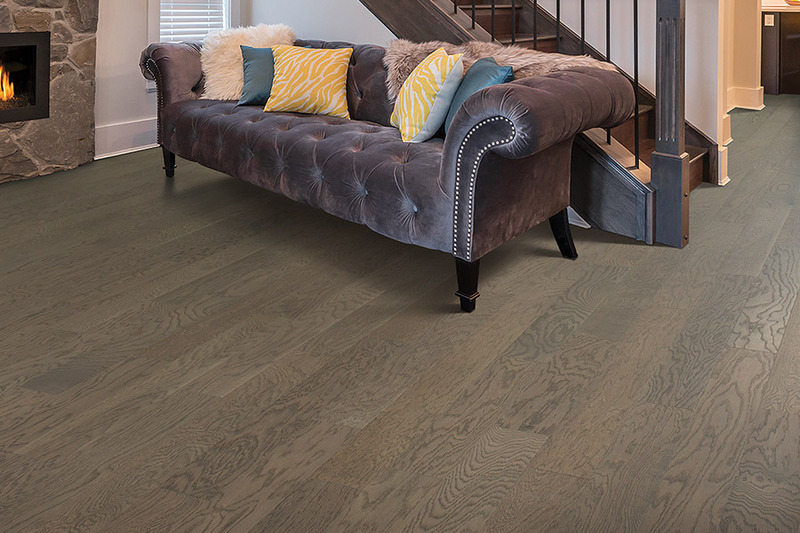 When you look at European & French wide plank white oak hardwood flooring, you will quickly notice the uniqueness of the patterns and colors throughout the wood. The process used to create the wide planks is what gives them these natural characteristics, that simply can’t be found in other species. You may hear the terms “French white oak” and “European white oak” used interchangeably, because they are the same product. 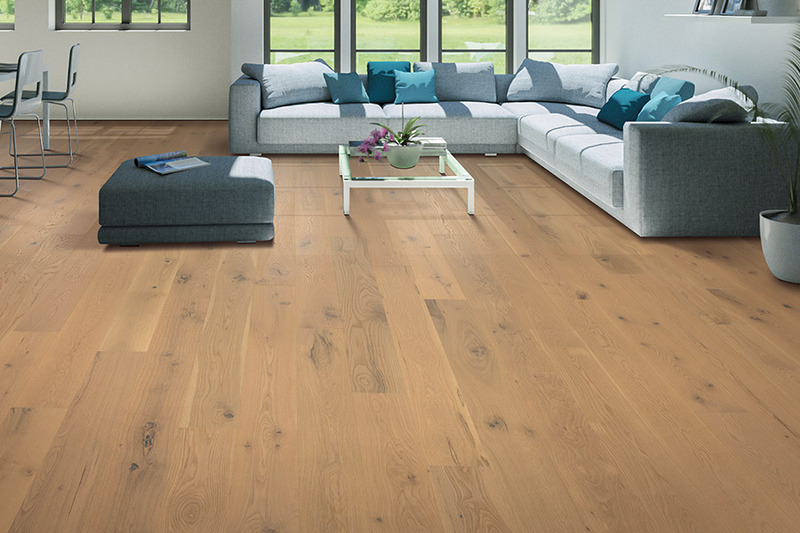 Another term you may hear while shopping for European & French wide plank white oak flooring is “live sawn.” This cutting method sees the saw pass completely through the entirety of the log, moving from the farthest outside, clear through the heart. 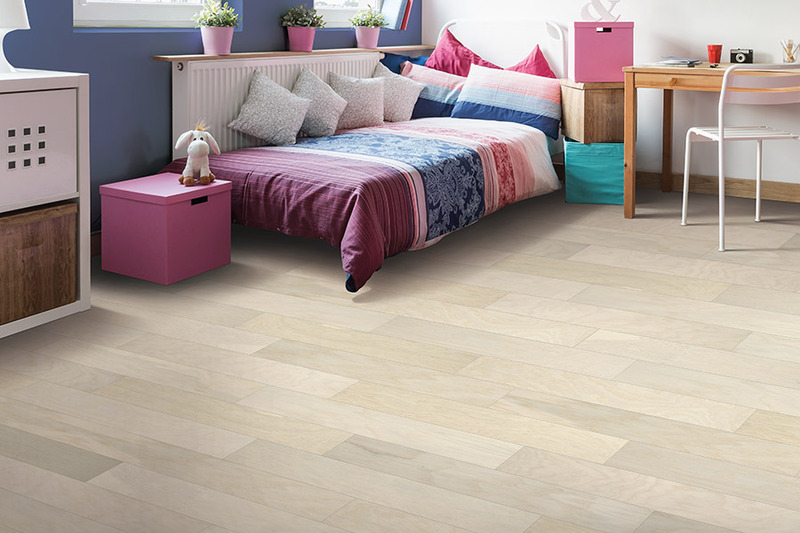 This offers the widest boards possible for a truly old world look that is synonymous with “European” and “French” wide plank flooring. Live sawn boards are some of the most stable on the market today, with some widths reaching fourteen inches. It’s also one of the most environmentally friendly hardwood flooring products, because there is so little waste with this method of sawing. It’s another reason that European & French wide plank white oak is so very popular right now. You’ll also find that this is one of the more affordable hardwood flooring options, while still adding an elegant look to any décor.